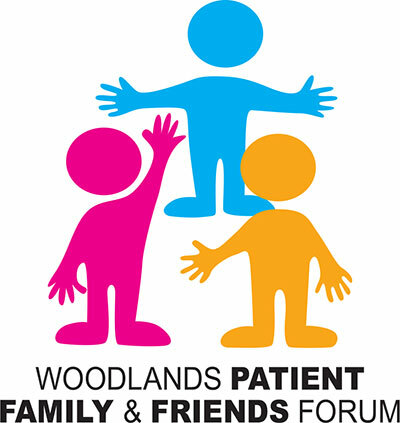 Did you know that Woodlands ‘Patient, Family & Friends Forum’ has been running for four years? It started back in March 2014 as part of a Hospice focus to give the people using our services, their families, friends or carers, and people from the local community and associated organisations, a chance to play an active role in the planning, development and evaluation of our services. Since then the Forum has met 23 times! Reviewing our website and giving feedback for further improvement. All meetings will be held here at Woodlands Hospice in the Robin Suite. We start at 1:30pm and finish at 3:30pm. Tea, coffee and light refreshments are provided. 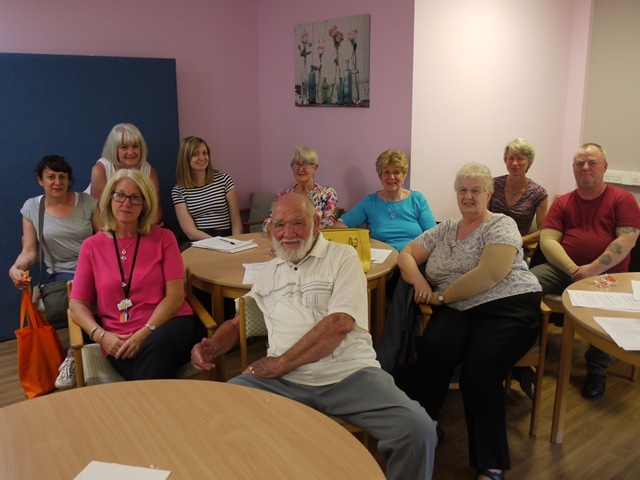 If you would like to join the group please contact Gill Harvey, Quality & Improvement Manager, on 0151 529 2299 Ext 6560, or email gillian.harvey@aintree.nhs.uk (usual working days: Mon, Tues, Wed, Thur). …or why not just come along to the next meeting to see what it’s all about? We’d love to see you! 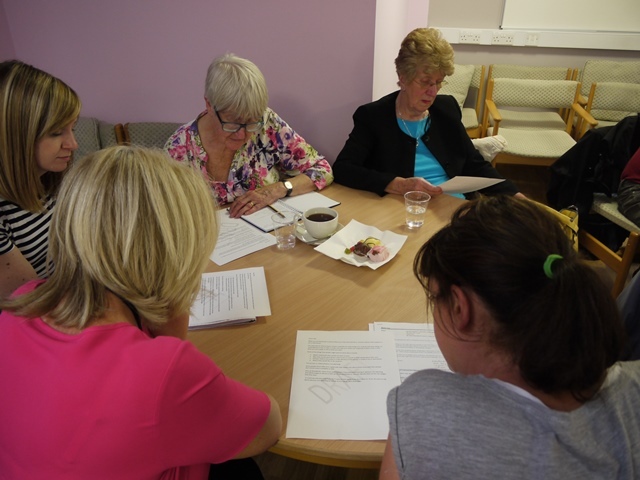 Pictures from our Patient, Family and Friends Forum, July 2017.